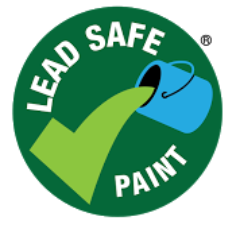 Lead Safe Paint® is an independent, third party certification program that lets customers know that the paint they are purchasing contains less than 90 parts per million (ppm) lead — the strictest regulatory standard for lead content in paint established by any government anywhere in the world. Brands that receive Lead Safe Paint® certification can put the Lead Safe Paint® logo on their paint cans to let customers know their paints meet the highest standard for lead paint content in the world. 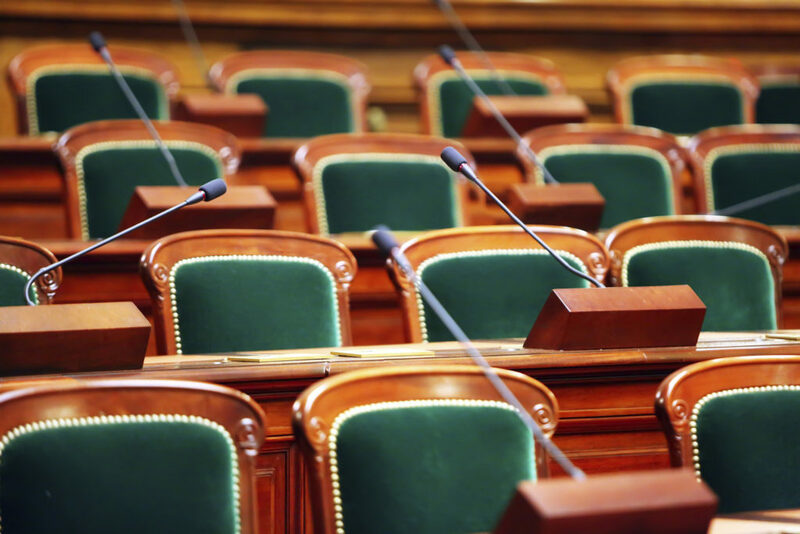 What is the Economic Impact of Lead in Paint? How Can Governments Help Ensure Safe Paints?